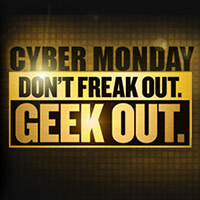 If you were still left wanting more after browsing the ThinkGeek Cyber Monday Deals, you’ll want to check out the SuperHeroStuff Cyber Monday Sale 2013. 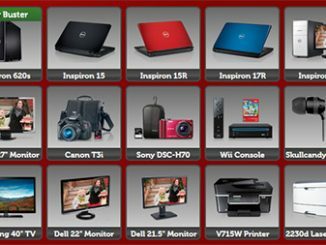 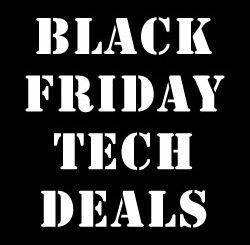 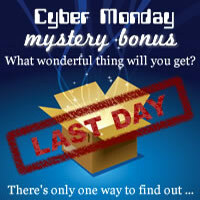 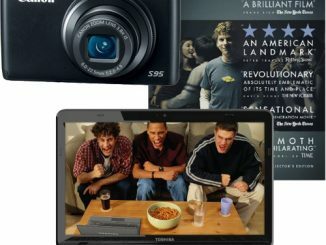 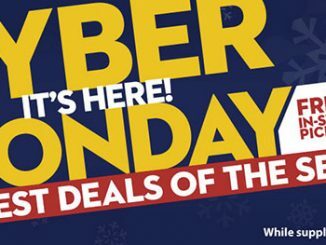 Today, December 2, 2013 they are offering great Cyber Monday deals to get you shopping. 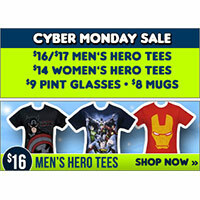 Buy men’s character tees for just $16. 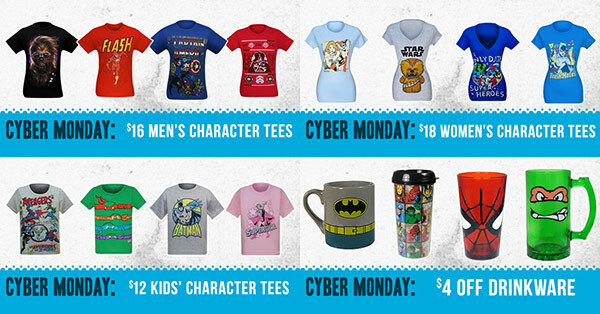 Women’s t-shirts are on sale for $18, whiles kids’ tees are just $12. 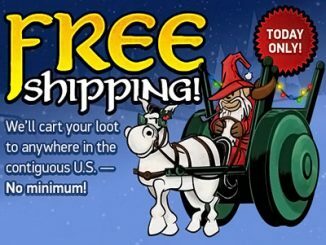 You can also save $4 off bobble heads and $4 off cups. 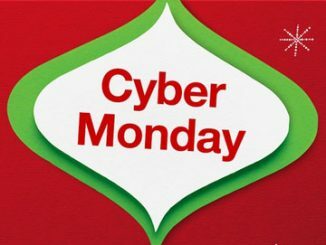 Browse all the SuperHeroStuff Cyber Monday Deals to find some awesome gifts for your friends and family. 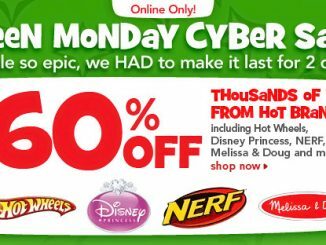 Or buy something for yourself–it can be hard to resist with cool styles and low prices!